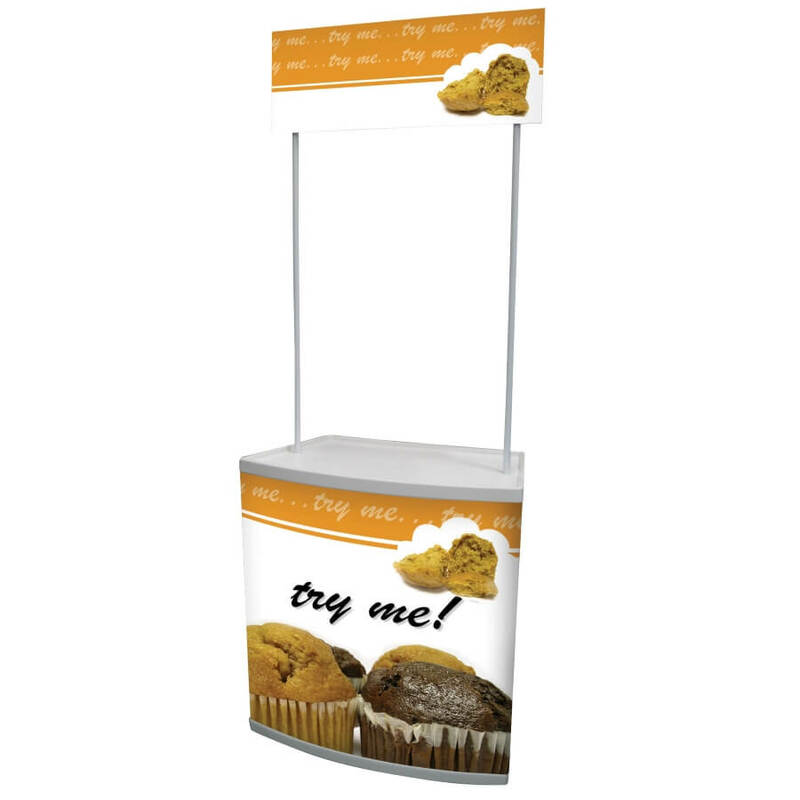 The Counta demo counter is our lowest priced promotional counter with header. 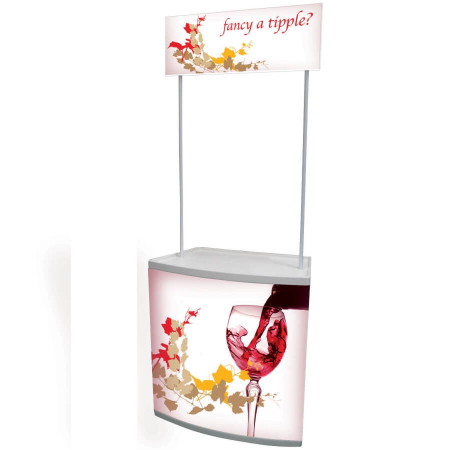 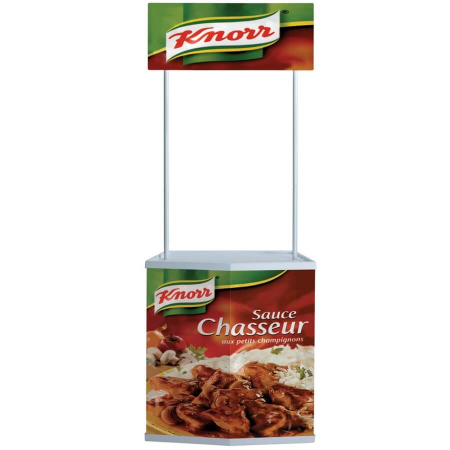 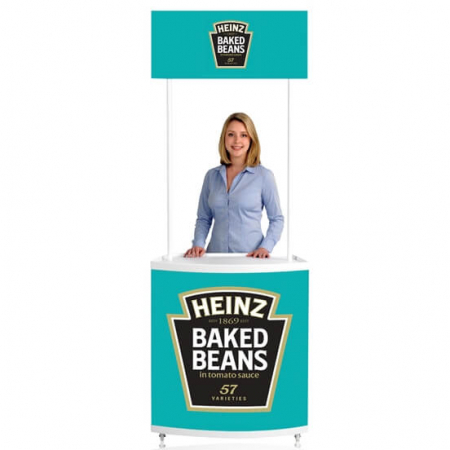 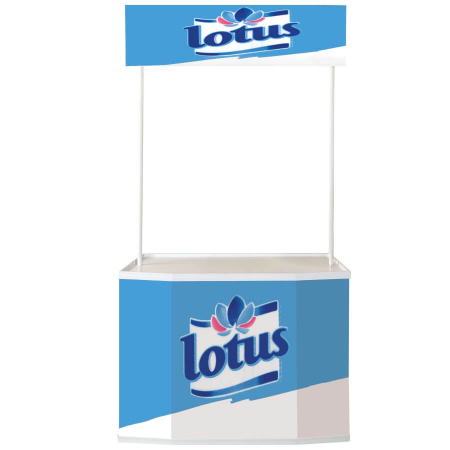 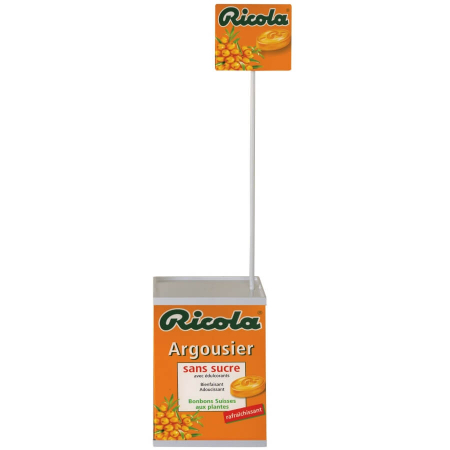 This cost-effective indoor promotional display is lightweight and simple to assemble. 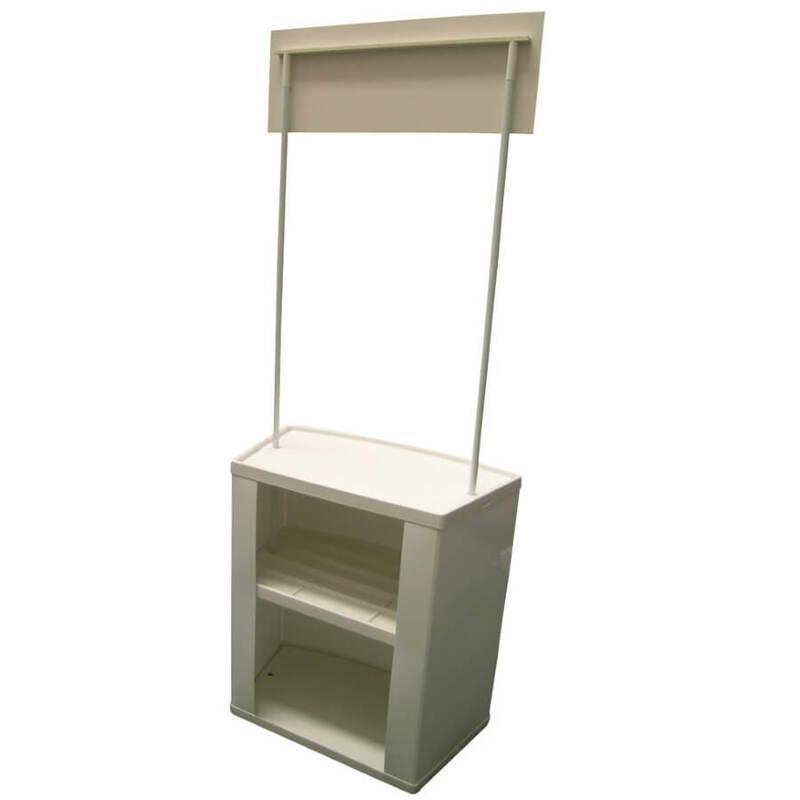 It is supplied complete with a rigid header panel, shelf, poles, a carry bag and printed graphics to the counter base and the header.